Emmie is using Smore newsletters to spread the word online. 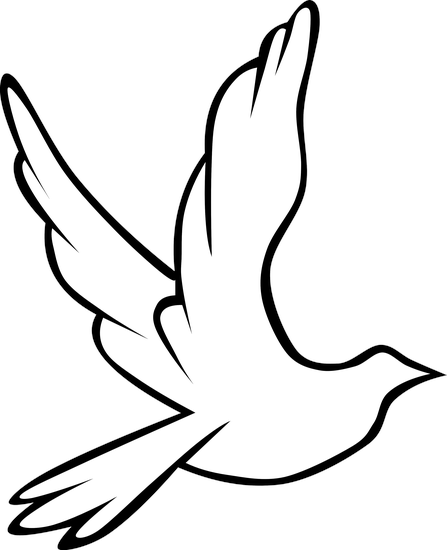 The flag of Fantasia is a symbol of a dove, which is known as a symbol of peace. Fantasia is much like present-day Switzerland. Fantasia tends to stay away from wars and stay neutral. In Fantasia, leaders can become leaders by running in an election against other potential lead candidates. This election will be voted by the people. To get votes, candidates need to reach out to the common people of Fantasia and make them believe that their lives will be benefited if they become the new leader. In the democracy that Fantasia is, decisions will be made by the leaders. These decision choices will be voted on by the people to see what their point of view is. The leader must not manipulate or deceive the public with their decision choices, or it is punishable by expelling them from ever being a leader or any governmental job again. In Fantasia, the leader and people both hold power in the government. 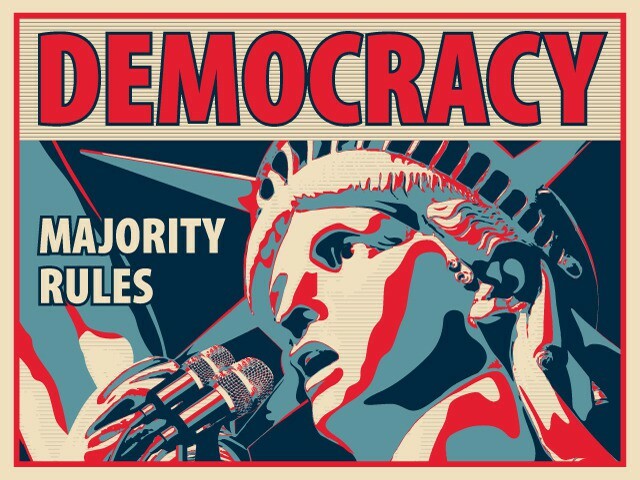 Similar to making decisions, choices will be polled through a random sample of people that represents the population. The choices are chosen by the leader and the decision of which choice is made by the people. As mentioned above, people's views are shown through voting of the choices of that the leader makes. Fantasia's government raise money by making people pay taxes with everything they buy. The money raised goes towards making Fantasia a better country and supporting the leaders and other government officials. Fantasia maintains order by having a set of rules or laws that the public must abide by. If seen breaking the law, punishment is given. In Fantasia, the people practice freedom and peace. These two characteristics are important to the people of Fantasia because peace is represented as the Fantasia flag and freedom of speech and decision.